Our Instagram is barking with new photo’s, visit and like our photo’s. See our current, past, and upcoming scheduled litters. Pictures we’ve taken, and pictures sent in from forever homes! so visit and like our page. With the new rules implemented we can now ship with ease to the USA, all over North America and parts of Europe! I am very excited to announce that Puppy Patch Labradoodles now belongs to it’s very own Worldwide Australian Labradoodle Association, that is recognized all over the world, hence the name! 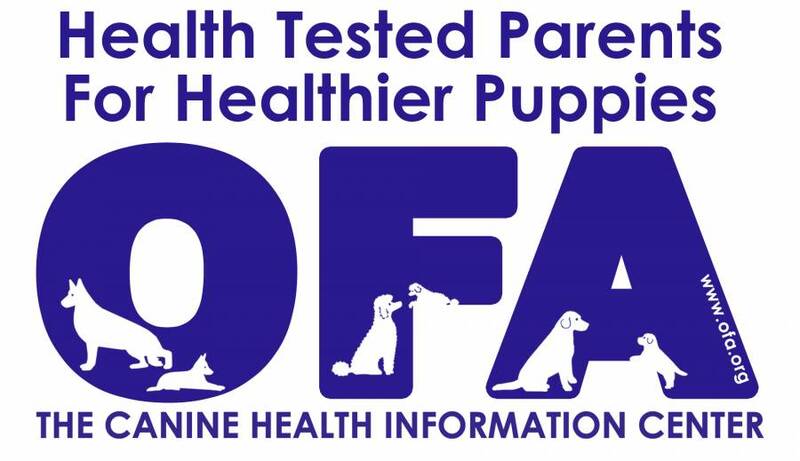 It is just another way of saying that we go above and beyond to be sure all our pups and breeding dogs are health tested, well socialized, well looked after and forever loved! I received a ton of emails and phone calls asking to stop by my home to see the puppies and unfortunately I can not accommodate all those requests. My home is not only full of pups and chores, we have 3 children that keep us active as well. I understand that it is nice to see puppies but I would need a full-time open house to accommodate all the requests. It is not always safe to have visitors come in with the possibility of bringing in diseases as well. I do plan puppy visits with my family’s that have puppy deposits placed and when the pups are 5 weeks of age. Since making our new home the Okanagan, we have not been happier. Not only are our puppies loving the outdoors, so are we. Prince George was fantastic and allowed us to grow into the best we could be but due to the growth of Puppy Patch and what Kelowna could offer us, we made the decision to move and spread our furry doodles! Kelowna allows us to ship our puppy’s to anywhere we need and I have full testing right here in our own city! If your interested in adopting one of our sweet fur babies please send me an email asking the questions you’d like answered. I also have a puppy application you can fill out. Please see my upcoming puppies page for information on these litters. All my litters are up to date. 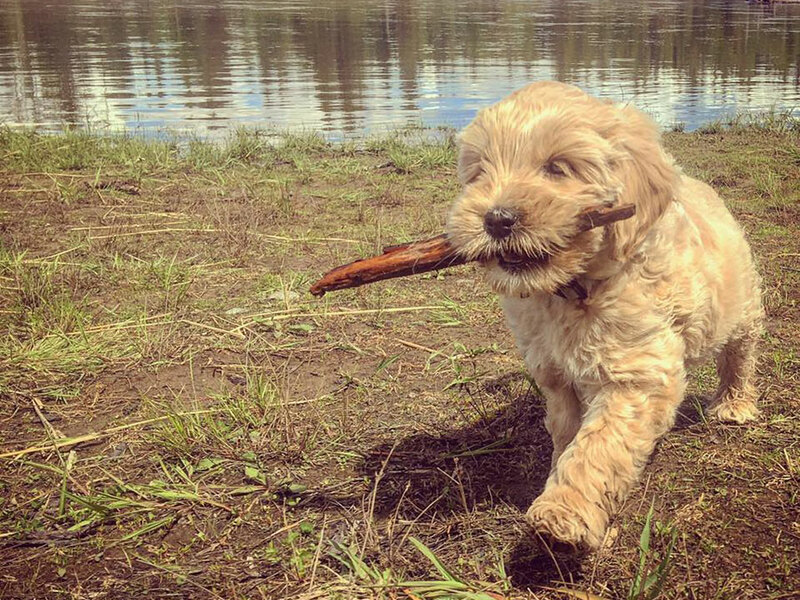 Welcome to Puppy Patch Labradoodles. 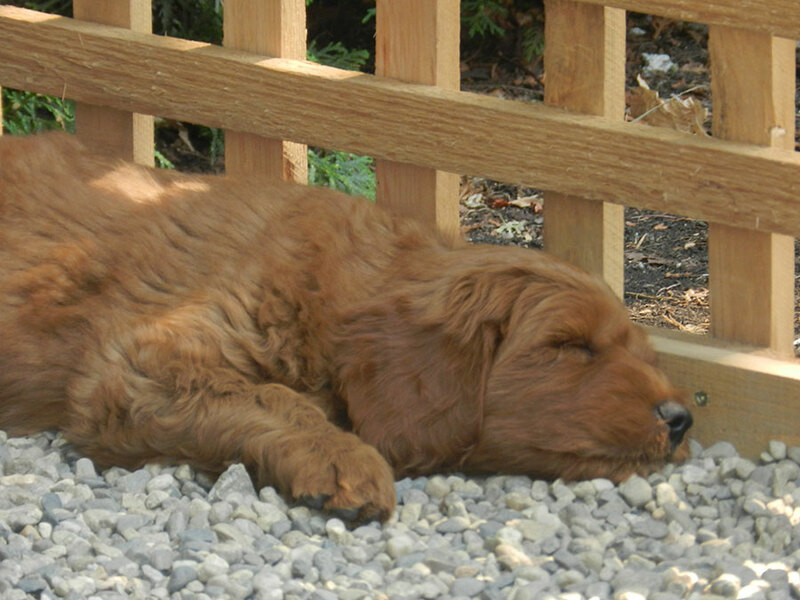 We are a proud breeder of the Multigeneration Australian Labradoodles. Here in our home, in Kelowna, British Columbia, Canada we raise some of the best doodles available. We fell in love with the Labradoodle in 2009. I spent the first few years researching the breed, to ensure that we started with the best possible breeding dogs, and boy did we ever! 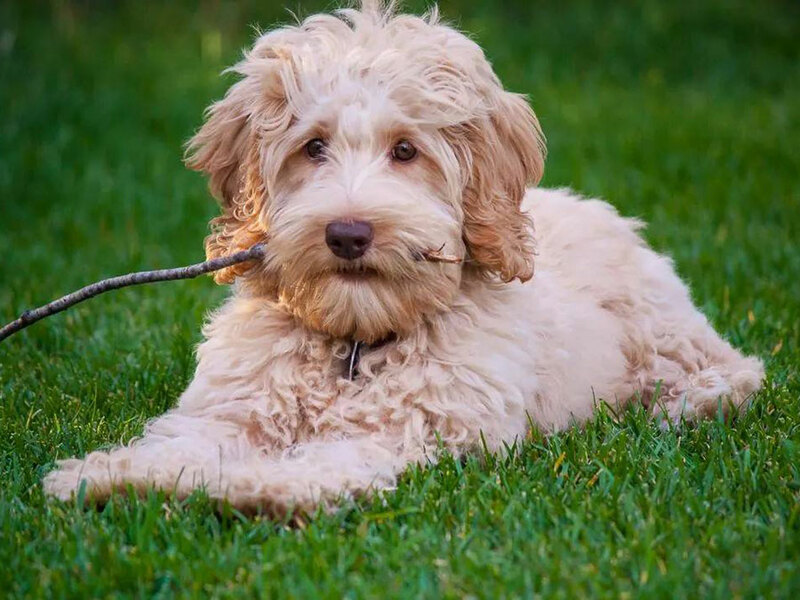 Puppy Patch’s goal is to breed allergy friendly, non shedding Doodles with superior health and intelligence, as well as loving temperaments. Our Doodles are cherished members of our family, thus they are raised in our home. They are not kept in kennels. They have the run of our homes and yards. They sleep indoors; in our beds. 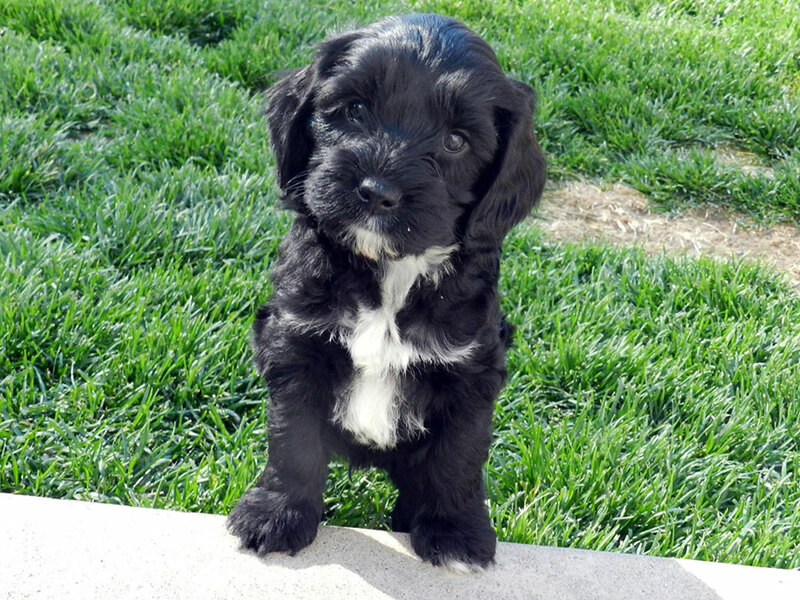 Puppy Patch Labradoodles are extensively health tested and our puppies come with a 2 year health guarantee. 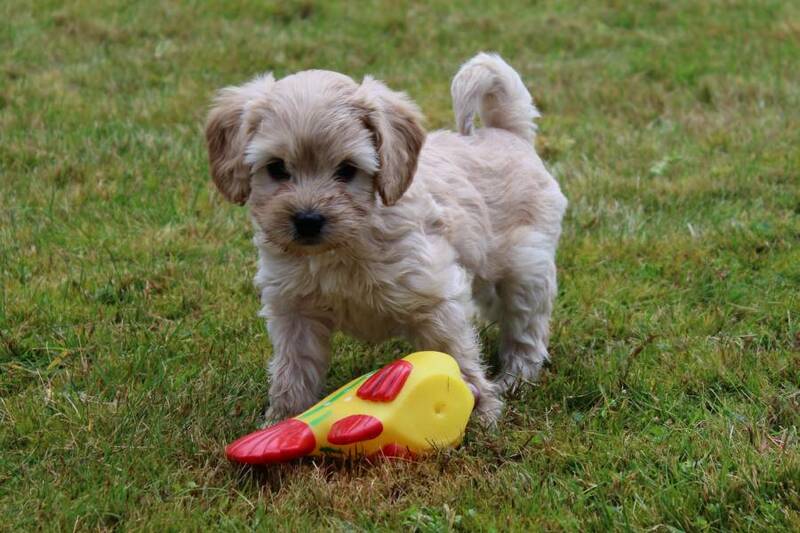 Our dogs and puppies receive meticulous care and live in immaculate facilities. We strive to conduct ourselves with honesty and integrity. We strive to improve this breed by producing the highest quality dogs possible. 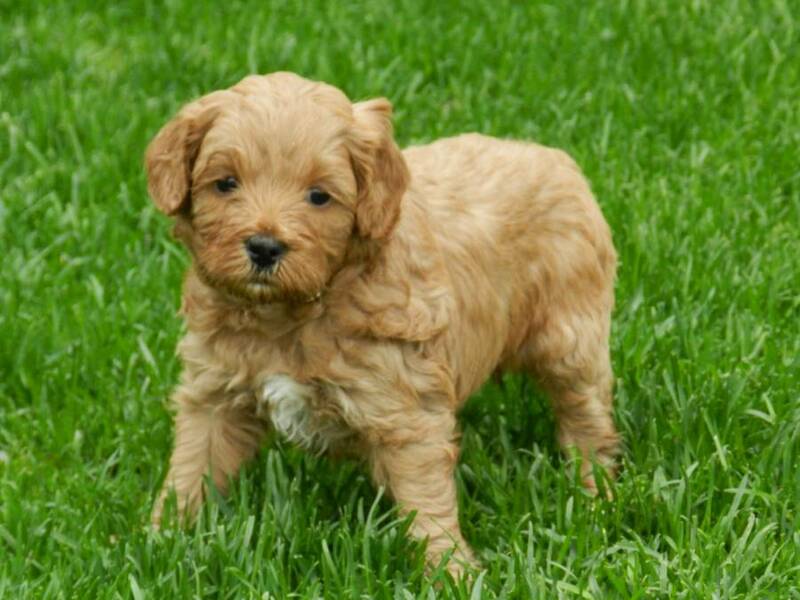 If you are looking for a top quality Multi-generation Australian Labradoodle you have come to the right place. 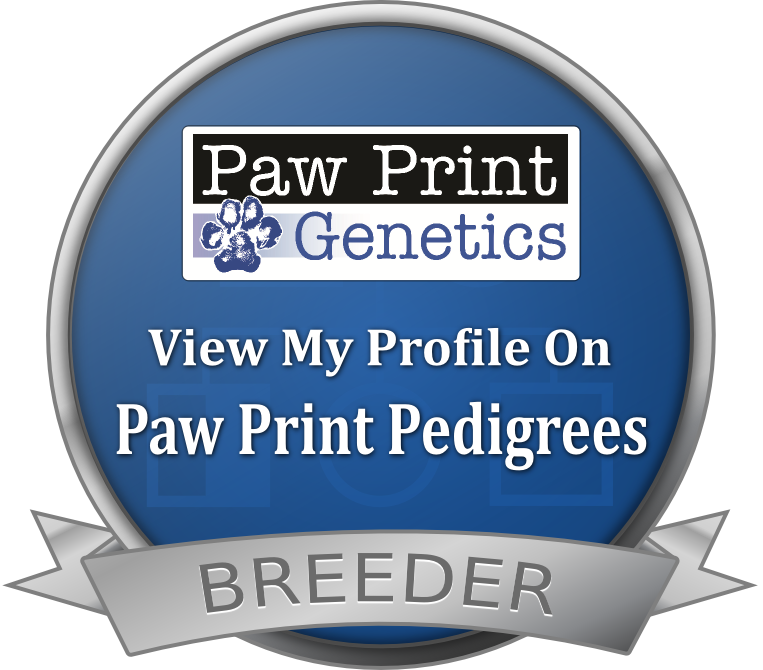 We select only the best dogs to use in our breeding program. By doing this it ensures we are only breeding the best doodle puppies. 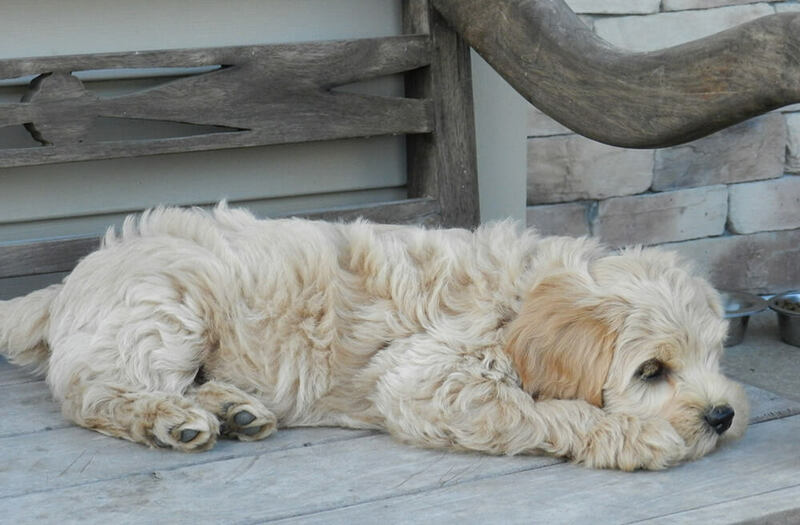 All of our doodles go through a series of genetic testing’s including OFA hips and elbows, CERF and PRA for eyes, improper coat, thyroid, and cardiac. You can be assured that your puppy comes from well-tested parents. 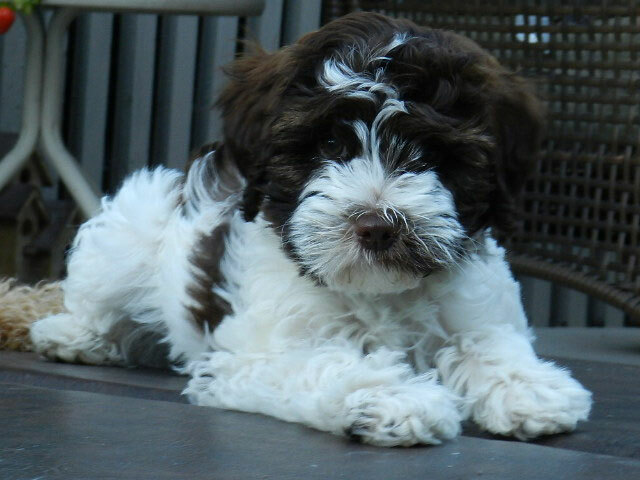 When you adopt from Puppy Patch Labradoodles I am confident you are going to get the best family companion available. Everything I know I have learned from my dogs, true story! 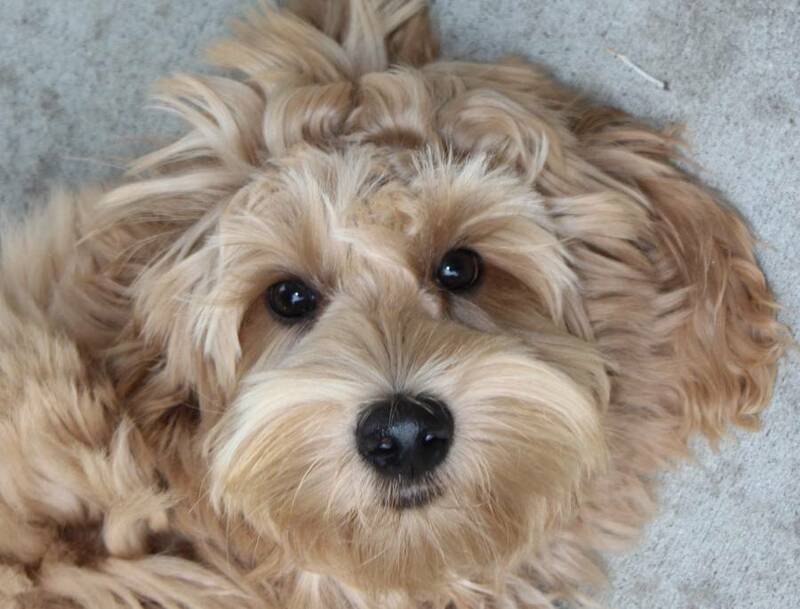 Owner, Puppy Patch Doodles Inc.
Family raised authentic Multi-gen Australian Labradoodles. First and foremost bred for temperament and of course beauty. Well socialized from the very beginning of life until they leave us at 8 weeks. I am confident in providing non-shedding hypoallergenic pups. Our doodles make the best family pets, therapy and service dogs. We do extensive health testing. All of our dogs are registered with the Worldwide Australian Labradoodle Association (WALA). We belong to the best and follow the high standards of WALA.